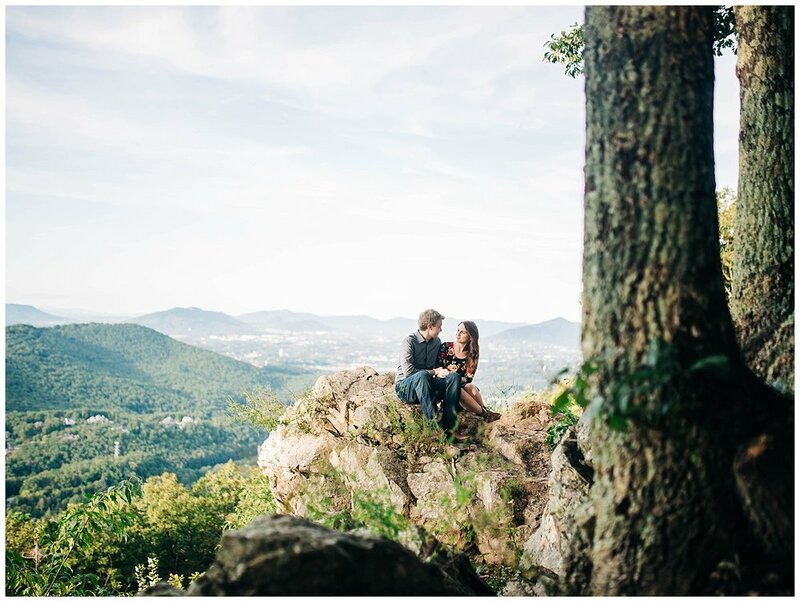 I had a great time traipsing around the Roanoke Valley with these two just a fewwww weeks before their wedding day!! 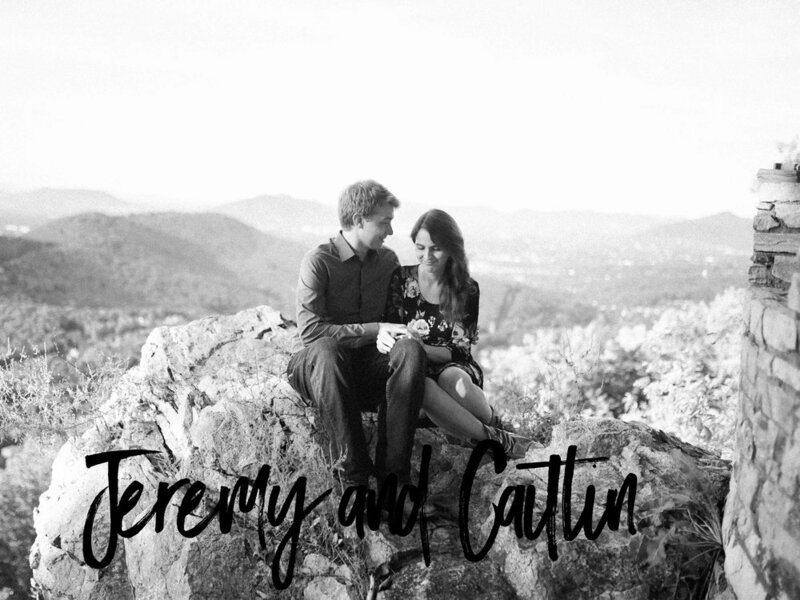 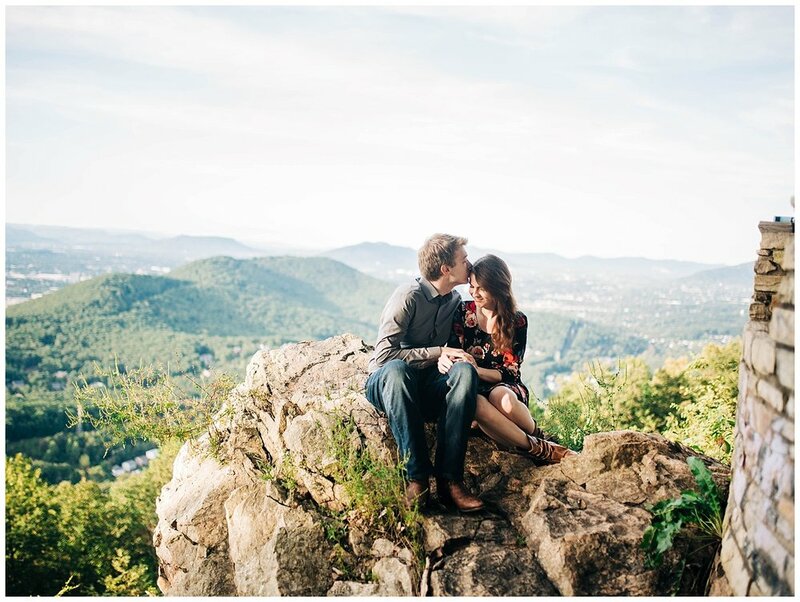 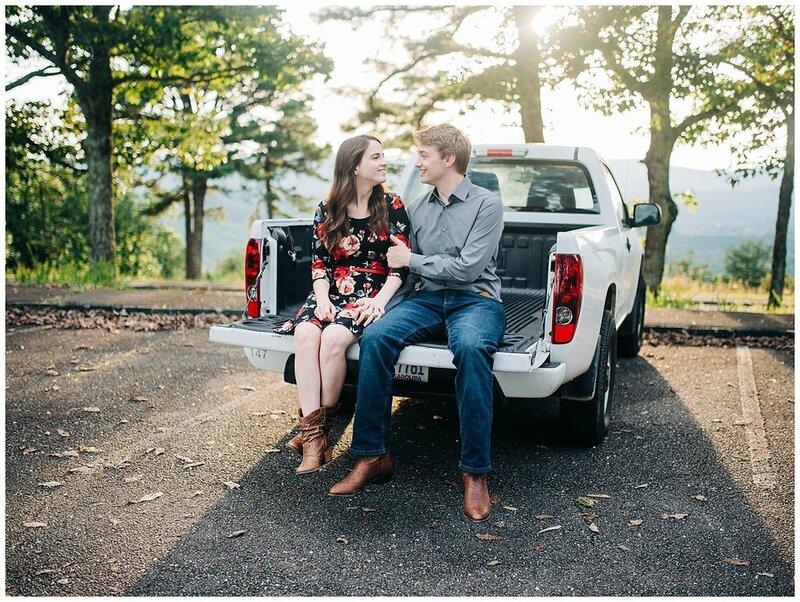 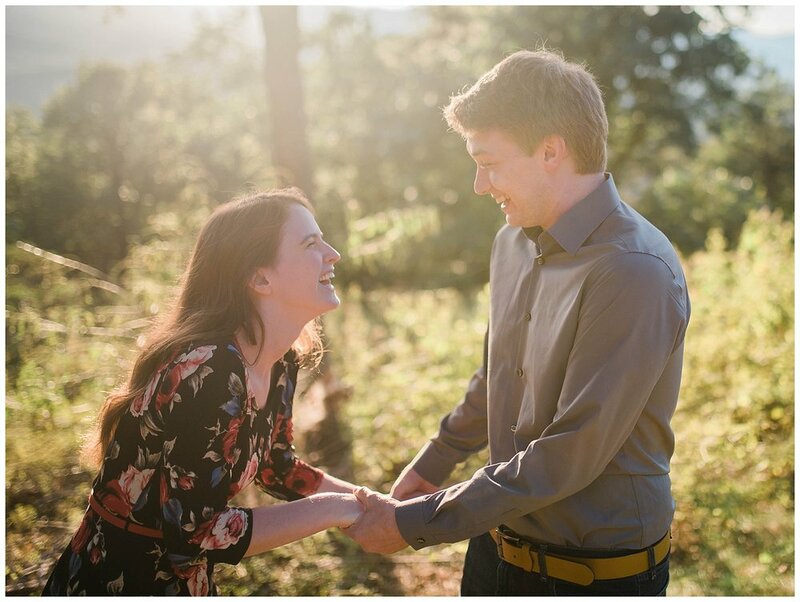 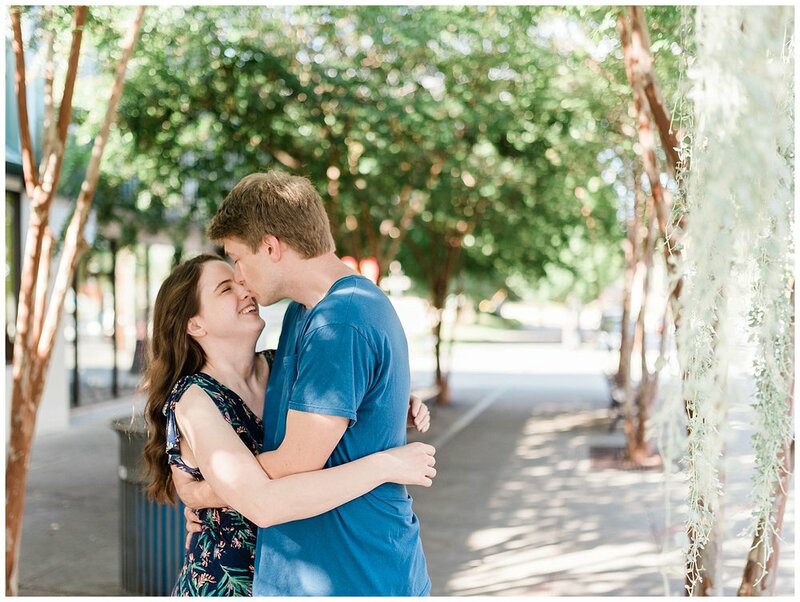 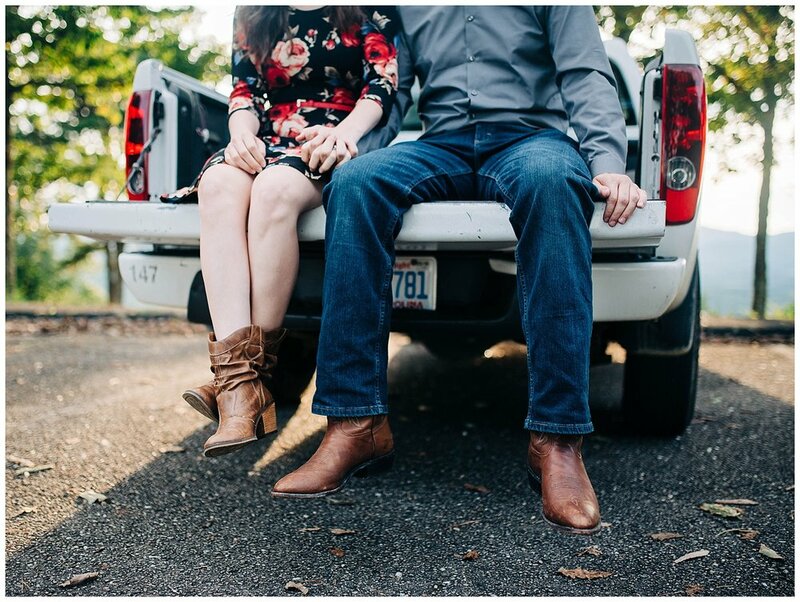 During most of the time they were dating, Caitlin was a nurse in Roanoke; so they have a ton of special memories in the valley and wanted to take some engagement photos to commemorate those memories and that precious season of life! 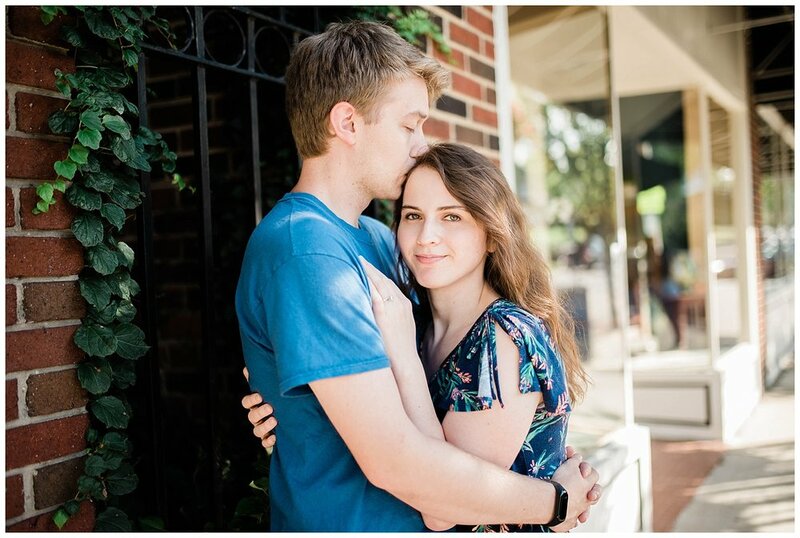 Grandin Village is an adorable historic area filled with a vintage movie theatre, tons of local restaurants/coffee shops, boutiques, etc. 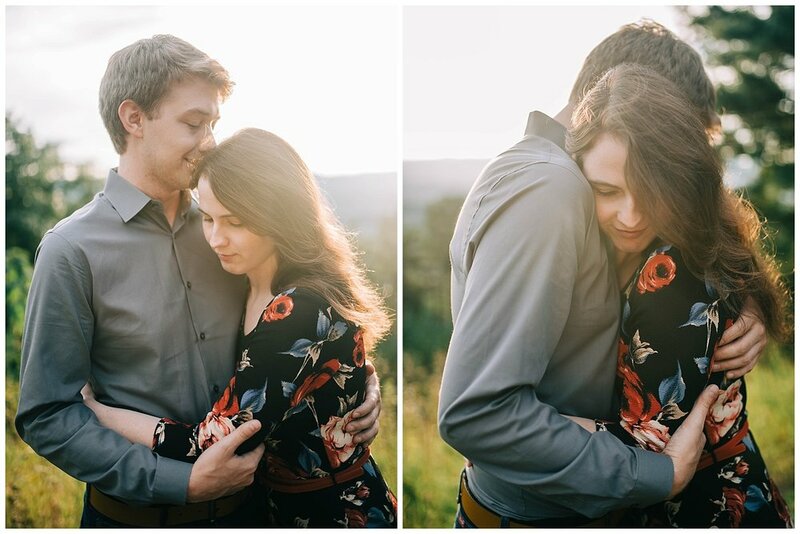 We ended on the Blue Ridge Parkway and were blessed with the dreamiest sunset! 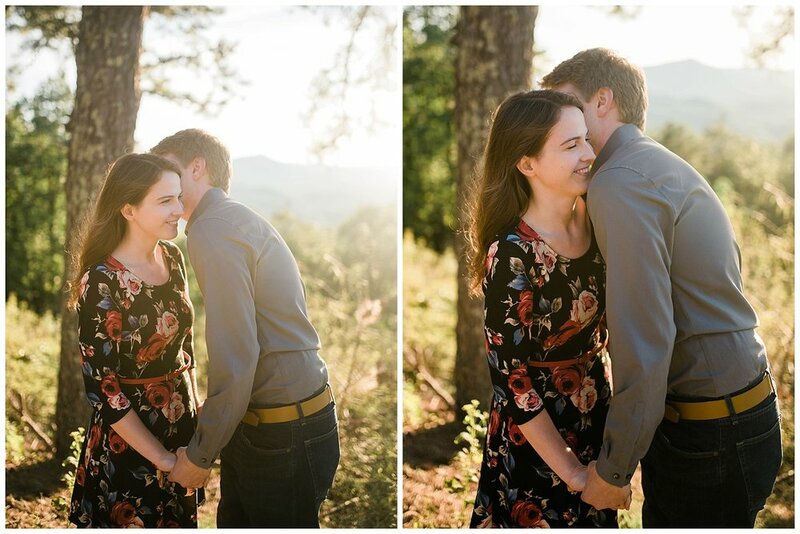 Enjoy some of my favorites below, and be on the lookout for a post of their wedding photos coming soon!